The Audi board approved a €14 billion investment plan in “electric mobility, digitalization and autonomous driving" by the end of 2023. Audi is part of the larger Volkswagen Group. And that means that it's also a co-culprit in the whole dieselgate scandal. In turn, Audi is using the same VW recipe for cleaning up their name, as the German carmaker is scheduled to bring on some mega spending on electric mobility in the forthcoming years. This signifies the whole VW Group's blatant and direct move away from diesel-powered vehicles. In order to meet the necessary investment requirements for both R&D and production, Audi has just approved a new €14 billion investment plan in “electric mobility, digitalization, and autonomous driving by the end of 2023.” To put things into perspective, we're talking about €3.5 billion to be invested into electric vehicles - per year - from 2019 - 2023. The plan was fully approved by the board of the German premium automaker, and it will involve “property, plant and equipment as well as research and development expenditure.” Furthermore, the decision and plan were commented by Bram Schot, temporary Chairman of the Board of Management of AUDI AG, giving us a nice piece of insight into the thinking process behind this plan. "This planning round bears a clear signature: We are taking a very systematic approach to electric mobility and will be much more focused in future.  We are consistently prioritizing our resources for future-oriented products and services that are highly attractive and relevant to the market. 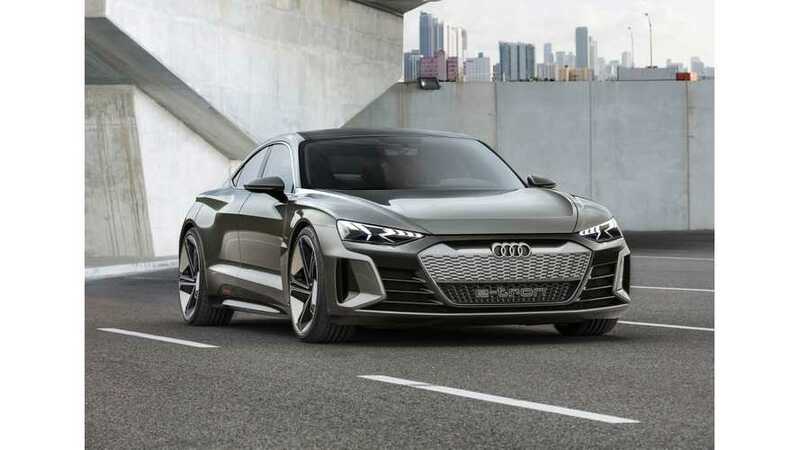 With models such as the recently presented Audi e-tron GT concept, we want to electrify people again for Audi and at the same time be an agile and very efficient company. We are systematically moving towards electric mobility and are consistently prioritizing future topics"
Audi plans to offer approximately 20 electrified models by 2025. Out of that number, around half will have fully-electric powertrains. 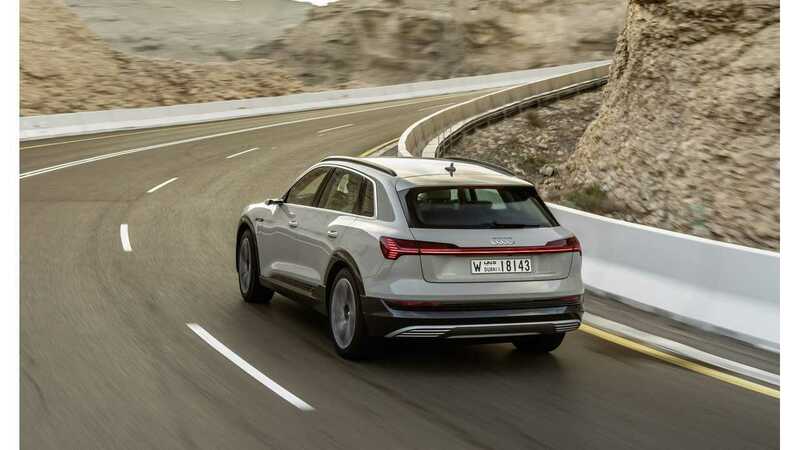 Just recently, the Audi e-tron SUV broke the ice, soon to be followed by a Sportback version and the recently unveiled e-tron - one of the best looking cars we've seen all year. And judging by the interest that Porsche (also part of the VW Group) garnered with the high-performance battery-powered Taycan, we have no doubt that current and future Audi customers will grasp the upcoming electric revolution with open arms altogether. And hopefully, that helps to clear VW Group and Audi's name concerning the diesel emission cheating scandal, but also, a more eco-friendly future for all of us as well.